Plus we will be able to upload our brains to the cloud. This will create an economy driven almost exclusively by intellectual property. University of Oxford research suggests that nearly half of today’s American jobs could be automated in the next two decades. Shift to remote working. As ideas are not bound by location or time, it is commonplace for employees to remotely add value. about the report | The authors examine how susceptible jobs are to computerization, by implementing a novel methodology to estimate the probability of computerization for 702 detailed occupations, using a Gaussian process classifier. Based on these estimates, they examine expected impacts of future computerization on US labor market outcomes, with the primary objective of analyzing the number of jobs at risk, and the relationship between an occupation’s probability of computerization, wages and educational attainment. 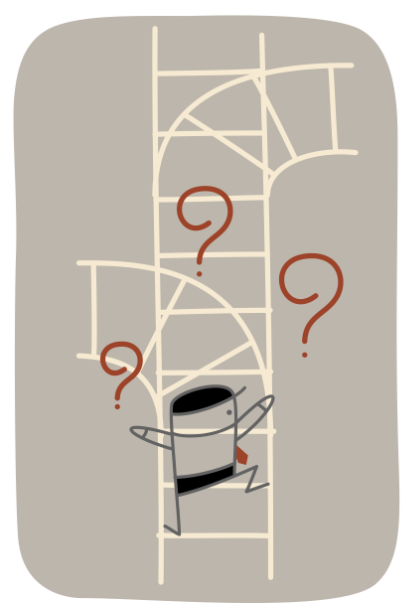 According to their estimates, about 47 percent of total US employment is at risk. They further provide evidence that wages and educational attainment exhibit a strong negative relationship with an occupation’s probability of computerization. 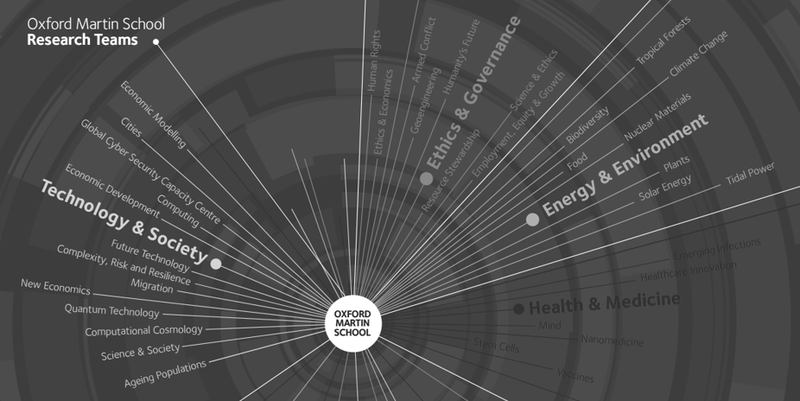 University of Oxford — Oxford Martin School | Climate change, pandemics, food security, inequality. Complex challenges face the world. 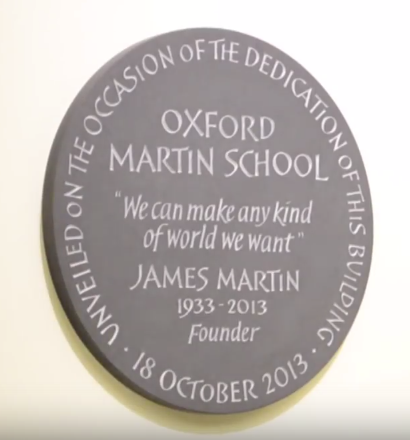 The Oxford Martin School brings together academics from a wide range of backgrounds to solve critical global issues. A center of pioneering research, the community of more than 200 academics works in collaborative teams across disciplines. We invest in research to tackle novel, high risk projects outside conventional funding. Breaking boundaries could improve the well being of this and future generations. We take new approaches to scientific and intellectual discovery, policy recommendations, and working with stakeholders to translate them into action.